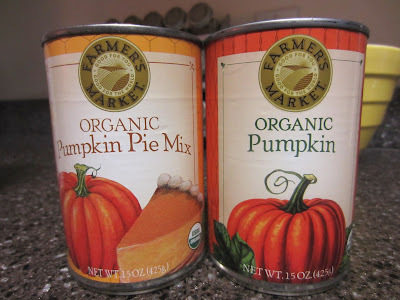 Unless this is the very first post you’re reading on my blog, you know that I have a little bit of a slight love affair with pumpkin, especially in the Fall. 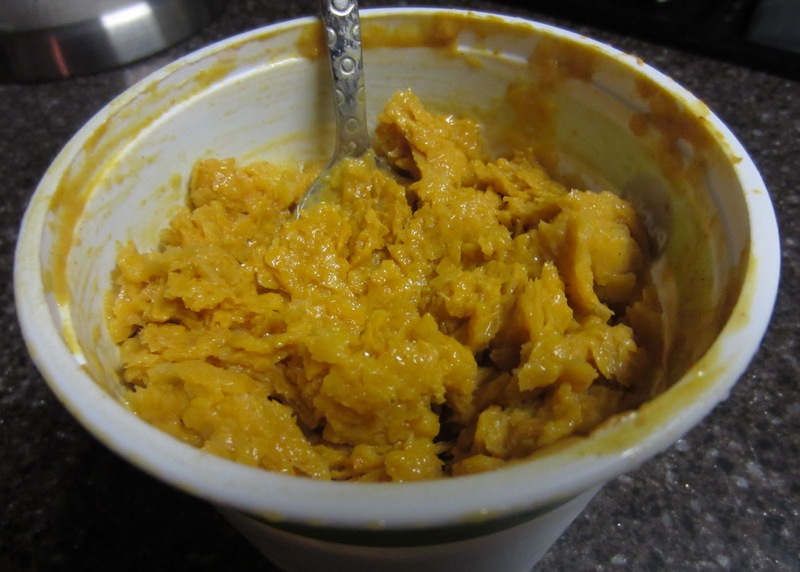 A few weeks ago I was talking to my friend Amanda – who inspired me to make my All-Natural Pumpkin Peanut Butter. We fell onto the topic of how GOOD pumpkin fro-yo is, (shocker) and agreed that the best pumpkin flavored frozen yogurt out there is from Yogurtland. It has the most natural tasting pumpkin flavor, like you are eating a can of frozen pumpkin right there in middle of a frozen yogurt shop – only BETTER! *TIP: If you ever go to YL this time of year, swirl the Pumpkin + Oatmeal Raisin Cookie flavors together and top it with just a little bit of graham cracker crumbles. 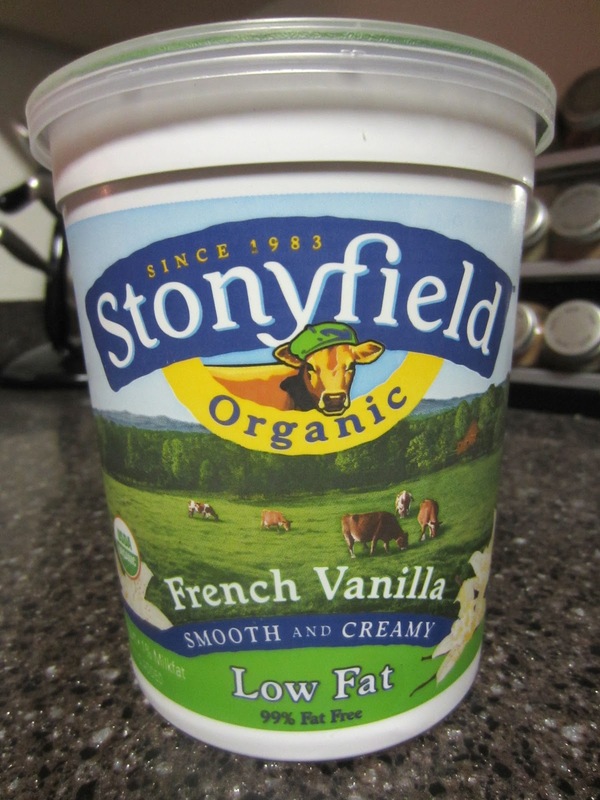 Your love for frozen yogurt will grow and you will start to crave yogurt without all of the crazy toppings! Inspired by our recent trip to Yogurtland, Amanda gave me an idea to make my own pumpkin fro-yo at home. What could taste more natural and “pumpkiny” that that? I used Stoneyfield Organic Low-fat Vanilla, but you can use Greek Yogurt, Activia or Dannon Light & Fit if you prefer. You can use either Pumpkin Pie Mix or just regular Pumpkin. It’s really a personal preference and the main difference is taste: Pumpkin tastes like pumpkin only, while Pumpkin Pie Mix has some added spices. I use regular Pumpkin for my fro-yo so it tastes as natural as possible. 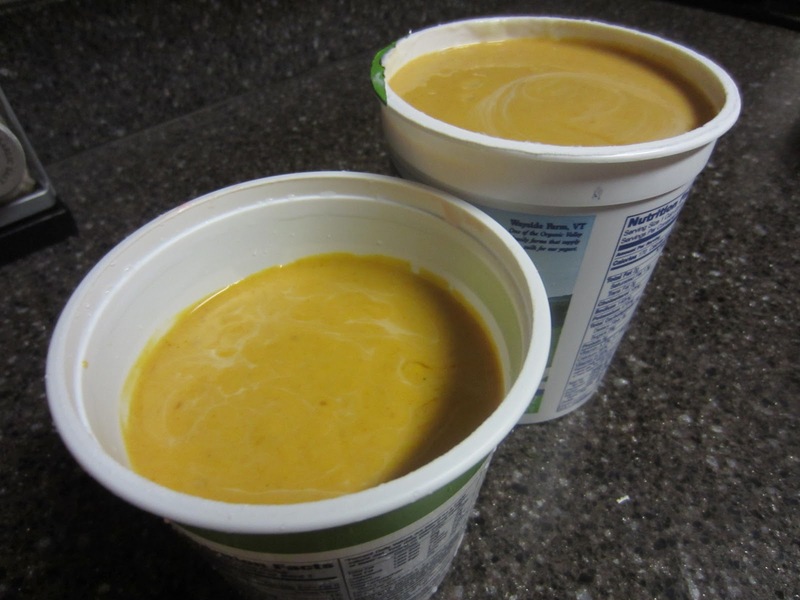 In a large bowl, mix pumpkin and yogurt together. I got excited and ended up making a double batch, which called for an extra empty yogurt tub for back-up yogurt storage. 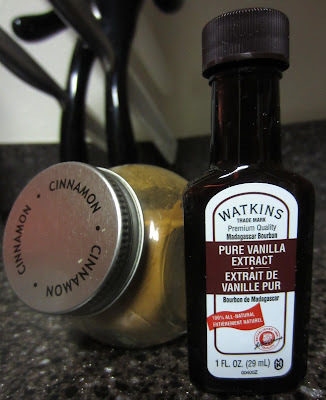 Refrigerate mixture until it’s thoroughly chilled. 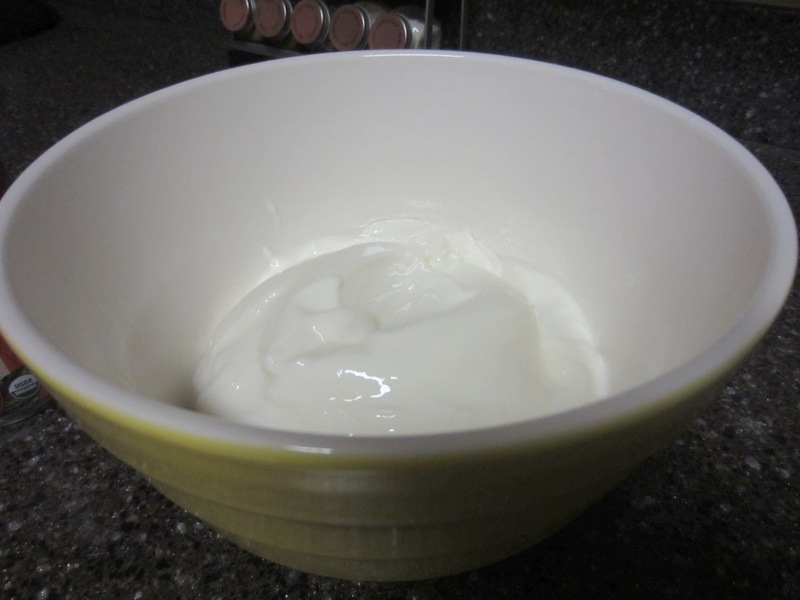 Move yogurt into freezer for about an hour or two and serve! It’s completely normal to have an ice-chip type of texture when you’re making any kind of homemade frozen yogurt or ice cream. Get a spoon and mix it up as much as you can before serving. If desired, use an ice-cream scooper to create a scoop shape and Enjoy! 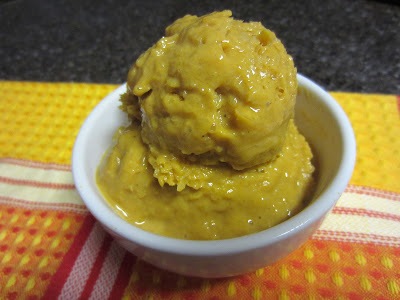 *TIP: For those who have an ice cream maker, you can certainly try the Pumpkin Frozen Yogurt recipe out on that. For all of you who prefer to go au–naturale, use your best judgment about fridge and freezer time to get the fro-yo texture you desire. Have you ever tried to make homemade frozen yogurt or ice cream? How did it go?! What’s your favorite fro-yo flavors? Mmmmm, sounds yummy. 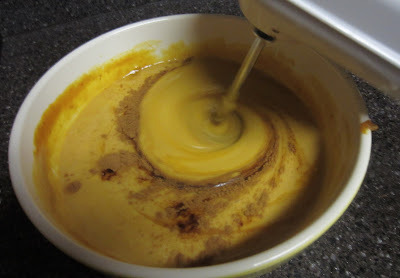 We made something similar tonight: Pumpkin Pie Smoothie. Chris just thought it was ok, but I really liked it! Here's the recipe in case you are interested. Thanks for sharing Mallori, I'll have to try the "Pumpkins'" Pumpkin Smoothie. Good call on the honey too…I bet that was extra YUM!